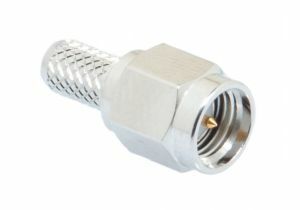 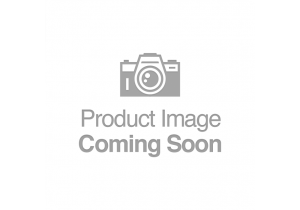 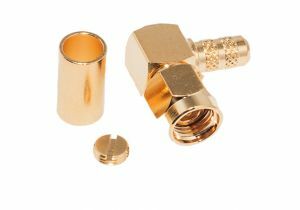 ShowMeCables offers a wide variety of SMA & SMB connector options. 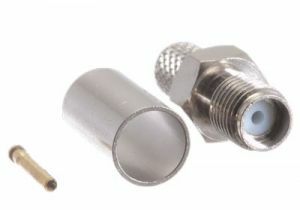 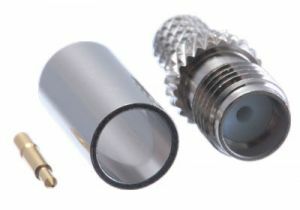 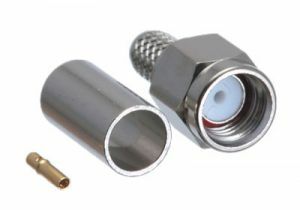 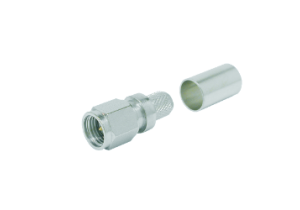 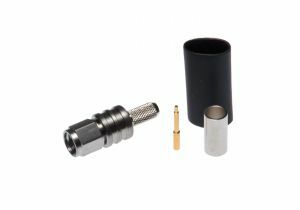 They are available in different sizes to fit 23 distinct types of coax cable. 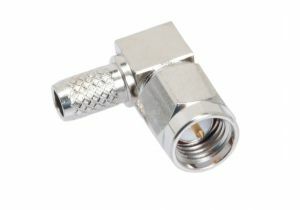 With thousands on hand, our SMA & SMB connectors are ready to ship today. 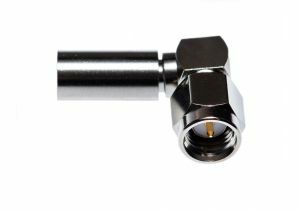 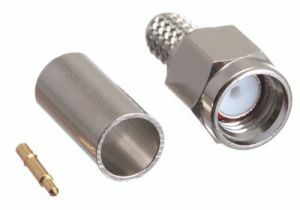 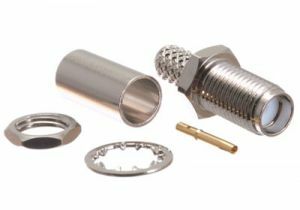 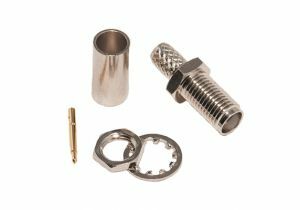 Not sure which coax connector you need? 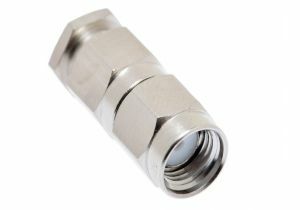 Call or chat today and we will recommend the right solution for you.